GANDIABLASCO is a family company founded by José Gandia Blasco in the 1940s and reinvented by his son Jose A Gandia-Blasco, the current Chairman. 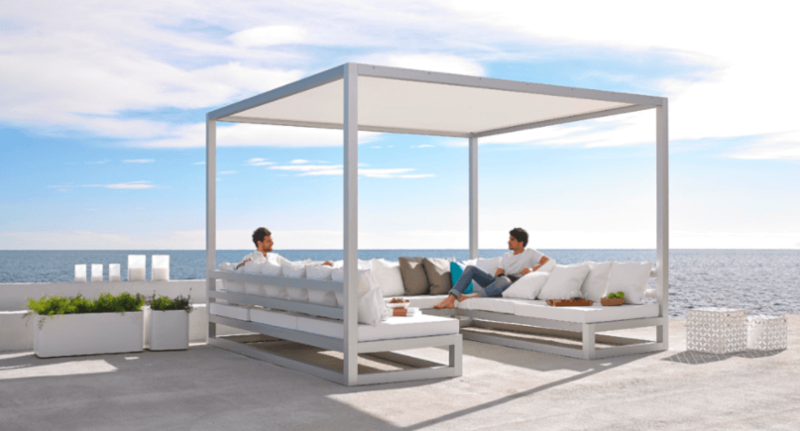 Purity of design with architectural lines defines the personnality of GANDIABLASCO creations. Their objects are fresh, elegant products that complement each other to produce settings for enjoying the outdoors in true Mediterranean style. The complete GANDIABLASCO collection is available at our London showroom based in King’s Road Chelsea.